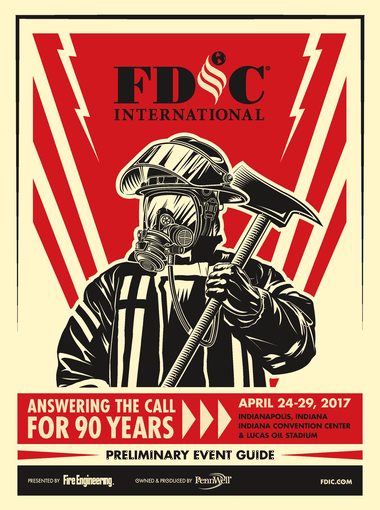 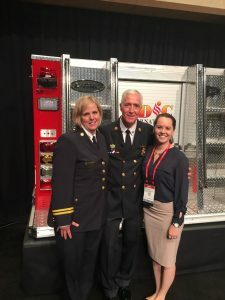 Four King of Prussia volunteers spent four days at the Fire Department Instructors Conference (FDIC) in Indianapolis, Indiana. 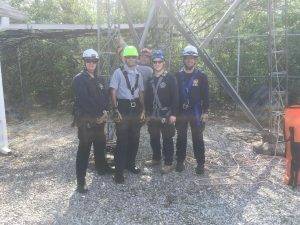 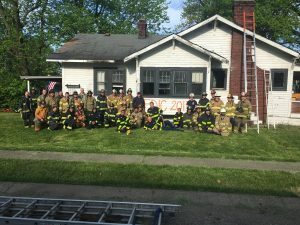 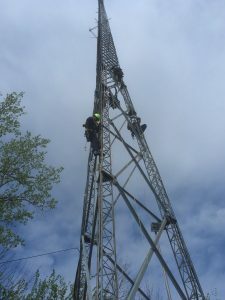 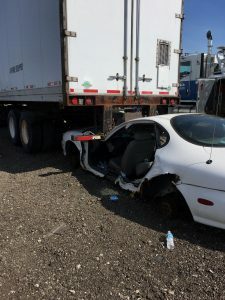 The members participated in hands-on and classroom training sessions on various topics including forcible entry techniques, vehicle extrication, live fire operations, tower rescue, rapid intervention team services, and more. 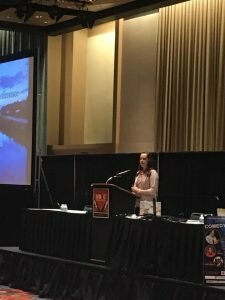 Additionally, Firefighter Ali Rothrock was invited to present at the I-Womens special sessions held on Monday and received a standing ovation!